Time for a new awesome show song cover from Brownie aka Biggysam! 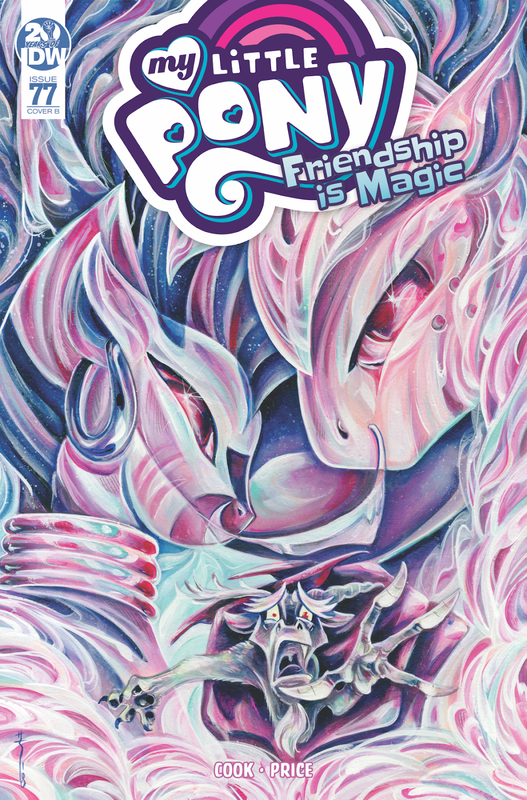 The musician does wonders at bringing all the Metal vibes to pay tribute to MLP once again, showing both his rocking spirit and pony spirit in the video. I couldn't resist singing along in the last part once more! Come on everypony, smile smile smile! 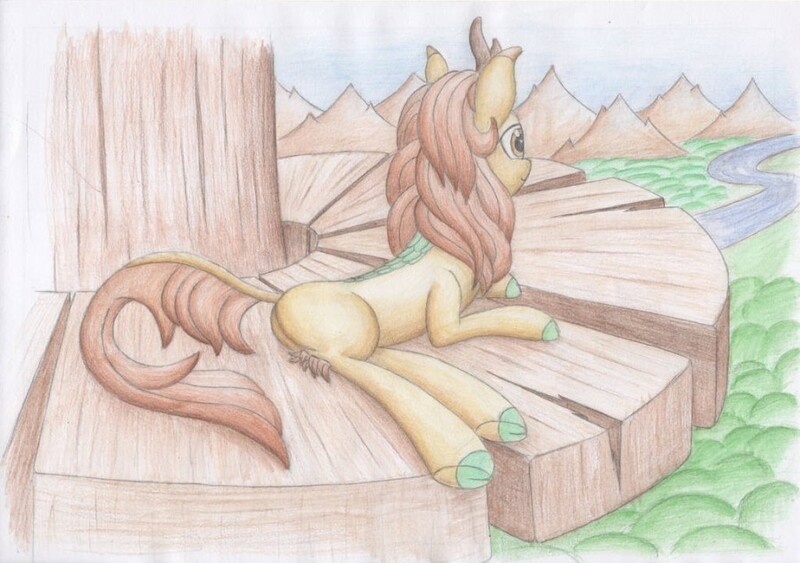 This week's open art compilation is brought to you by Kirin Beer. "Kirin Beer; we don't need a slogan cause we've already brainwashed you"
Get a few more kirin and loads of other horses below. 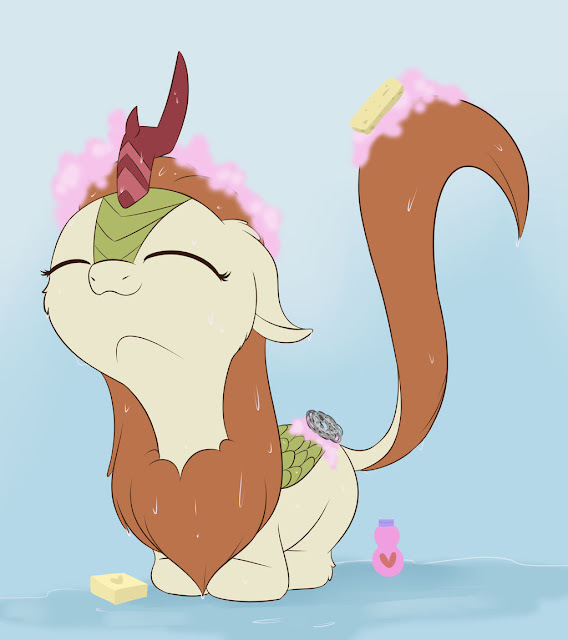 It is very important to make sure your Kirin is nice and clean. With all the Kirin posting we do around here they have to look their best you know? Evening guys! Welcome to a new weekend! Comic dub time. Get the pile of them down below. Poll Results: Should Season 9 Wrap Up Friendship is Magic? Looks like G4 ain't going anywhere! At least in our hearts. I'm actually surprised at how many wanted it to stop at season 9 though. New Poll: What Do You Like Most on EQD? Now go vote on the sidebar and get these results below! 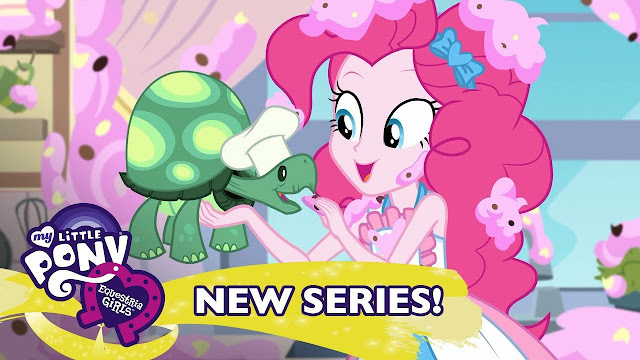 Another phase of yesterday's update is now active on the My Little Pony Gameloft Game. 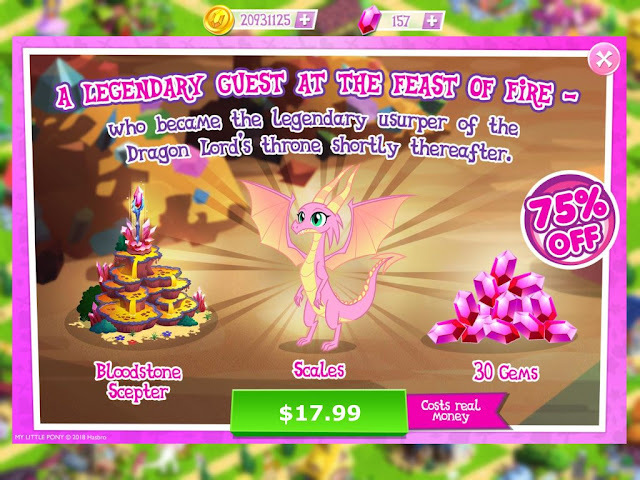 The backstabby dragon from Spike's episode, plus baby ponies and a Hearth Warming Club quest are now all active. Head on down below for a gallery. Stop being so amazing. You are going to raise expectations to a point none of us can reach! 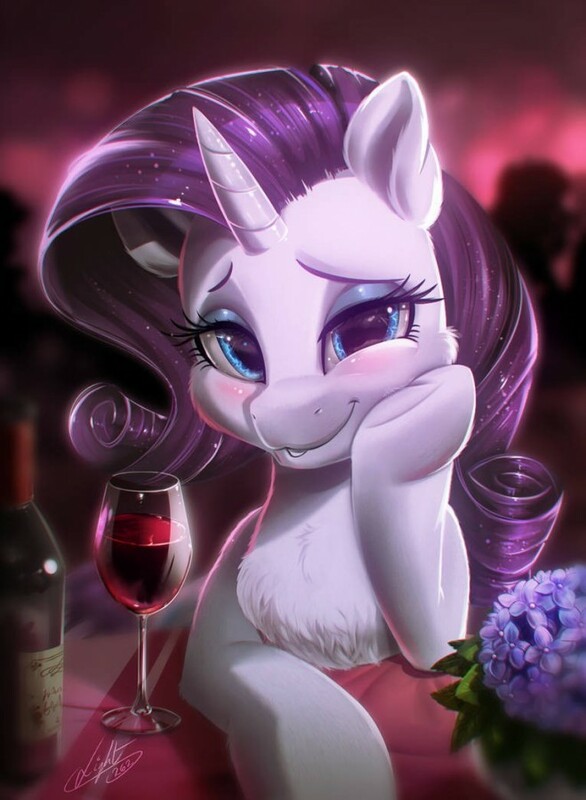 Get the Rarity above, and tons of pones below. 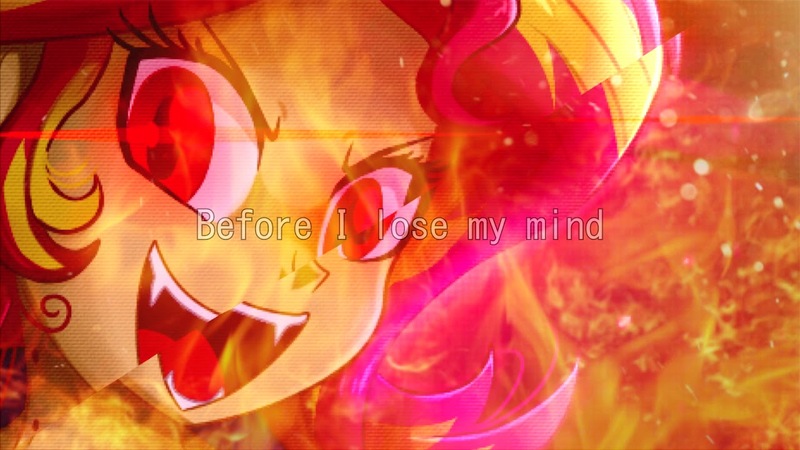 Because ponies + Memes + Keyboards = Internet. Get the keyboard horses below. I guess when you're a fire creature being in a room where everything is on fire would be quite comfortable. Equestria Girls Short is out! It's Friday, so we have another EG short releasing this morning. Probably. Maybe. Usually they pop up at 8:00 AM. I'll slap an embed in here once it's available and update the title. Get that below when its up! If it's up. We really don't have any guarantee. Just expectations. So many of those. Silly smirky Sunset seems to be looking at something that is interesting her. I wonder what it is? Morning everyone! Ready for another day?